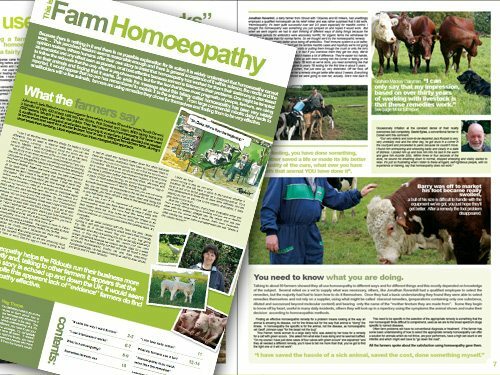 When faced with acres of paper containing scientific facts about use of pharmaceuticals, how does a farm homeopath demonstrate how useful homeopathy can be for animals? This was the task before Chris Lees, founder of HAWL (Homeopathy at Wellie Level). 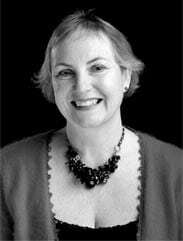 Nicky Stephen Marketing Ltd pulled together a HAWL newspaper for her with ‘real life stories’ about farmers’ experiences with homeopathic remedies. Perhaps the first comprehensive publication featuring case studies from all around the UK, this 16 page A3 newspaper is in full colour and has been circulated widely.